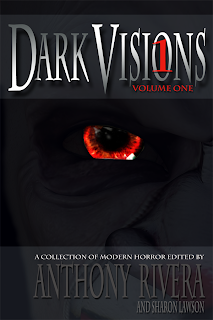 All right, it's official: Dark Visions vol. 1, which will contain my short story 'The Troll,' will be released on September 17th. One day last summer I was walking my dog along the Tiber river. As we passed under a bridge, an image popped into my head: a young boy under under a bridge, having a conversation with a strange magician with malicious intentions. I went home and started writing, not entirely sure where it was going. It ended up being sort of a mash-up of Donnie Darko, Stephen King's IT, and Ray Bradbury's Something Wicked This Way Comes. 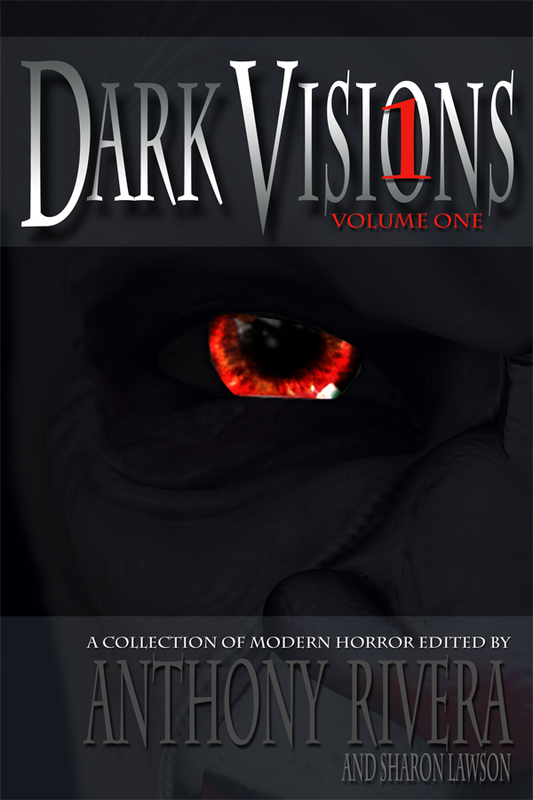 Later, I came across a Chicago-based publisher called Grey Matter Press that was taking submissions for an upcoming horror anthology. I sent them the story. A few months later I got an email saying it had been a "fast favorite" of their acquisitions team. A few months into 2013, I got another email saying they wanted to buy it. If I'm gonna be real about things, horror fiction made me what I am. It made me love to read as a kid, and it made me want to write from a young age. Knowing that I'm joining the ranks makes me immensely happy. It makes me even prouder to know that I'm contributing something to the genre that's given so much to me.